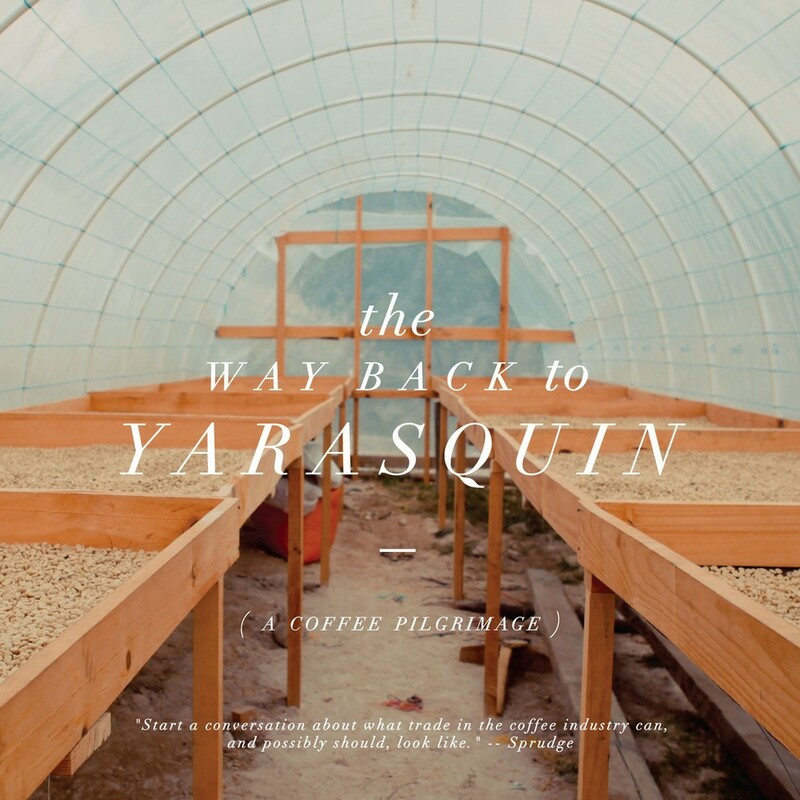 The story of one woman's journey to reconnect with her native origins and the unexpected path that changed a whole community through the local commodity: coffee. Mayra Orellana-Powell grew up in a rural mountain village in Honduras. Her childhood resembled many other children, growing-up in a remote area of a developing country, except for one thing: Mayra's determined spirit. Mayra married a Peace Corps volunteer in her community, and moved to the US, where she struggled to stay connected to her family and culture. Then, when hit by the death of her closest family members in quick succession, she was devastated and felt lost. On a journey to reconnect with her childhood and home, Mayra finds herself on a path of self-discovery to ultimately uncover her greatest passion and purpose. Growing up in a community of coffee farmers, Mayra's connection to coffee is natural. Seeing the unstable economic condition of coffee farmers in her hometown and the vicious cycle of predatory loans, Mayra catches a vision of her life's calling. Against all odds, she goes on to create an unprecedented opportunity for farmers to import high-quality, award-winning specialty coffee to the US, resulting in double and triple profits for farmers, growing sense of pride, and increasing empowerment among people who should be recognized for the hard work they put in to bring us a delicious cup of coffee. An inspirational story of overcoming personal struggles to create a better world for others. There are three areas of my life that have significantly shaped the vision behind this studio and my world-view. They are the heart and soul of who I am and what I produce. I double majored in Fine Arts and English. It was there that my passion for art met my love for words and writing. My passion for traveling started at age 13, when I went to London. I wandered the streets, British history book in hand (oh yes, there is a little bit of history nerd in me). Then, in high school, I had the chance to travel in Italy with my first 35mm camera. I returned with my first travel photography collection and have been hooked since. My passion for international development began with my time in Sudan during the historical moment before gaining independence from Northern Sudan--a unique experience. This desire to see social change through art has since sent me throughout central America and ended in a documentary film set in Honduras.